VTE therapeutics & Atrial Fibrillation market was worth USD 4 billion in 2014 and USD 7.86 billion respectively. The VTE therapeutic market is expected to reach USD 5.5 billion by 2018 with a Compound Annual Growth Rate (CAGR) of 8.29% and Atrial Fibrillation market will reach on its peak value USD 13.28 billion by 2018 with compound annual growth rate (CAGR) of 14%, according to DelveInsight Analysis. Anticoagulants reduce blood clotting in an artery, a vein or the heart. Clots can block the blood flow to heart muscle leading to heart attack. They can also block blood flow to brain, leading to stroke. Anticoagulants are given to prevent blood from clotting or prevent existing clots from getting larger. Warfarin and Heparin were the only available anticoagulants since decades but now, the choice of anticoagulants is broadened by the approval of new oral anticoagulants bu U.S. Food and Drug Administration. The new oral anticoagulants include Dabigatran, Rivaroxaban, Edoxaban, and Apixaban. These novel oral anticoagulants are expected to replace older anticoagulants with their ease of use and favourable pharmacodynamic profiles. 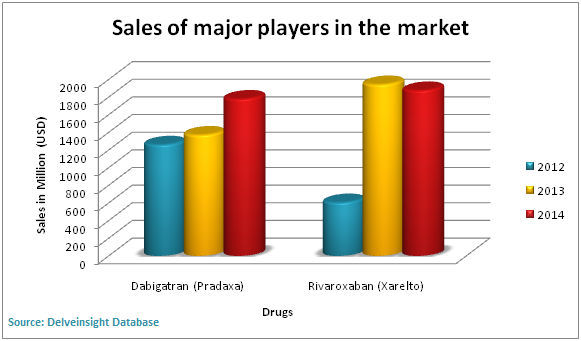 Dabigatran and Rivaroxaban were the highest selling drugs in 2014 with the revenue generated ~1800 million and ~1700 million respectively. Dabigatran was the first oral direct thrombin inhibitor approved by U.S. FDA and Rivaroxaban was the first oral direct coagulation factor Xa inhibitor approved by U.S. FDA. The patent for Dabigatran is going to expire soon (in 2017) thus making way for generic drug in the market. Edoxaban is the newly approved (January 2015) factor Xa inhibitor for the prevention of ischemic stroke and systemic embolism in patients with non-valvular atrial fibrillation (NVAF) and the treatment and recurrence prevention of venous thromboembolism (VTE). Despite novel anticoagulants are seen as replacements for heparin and warfarin, there are some adverse hemorrhagic events reported. Absence of any approved antidotes for oral anticoagulants limit their use. Though there are 3 antidotes in clinical development which can reverse the effects in case of major bleeding. These antidotes are 1.5 years away from being clinically available. Since the patient compliance increases with the orally available drugs, the companies are focusing on developing such anticoagulants. The drugs in pipeline are mostly thrombin inhibitors or Factor Xa inhibitors unlike traditionally used warfarin which was Vitamin K reductase inhibitor. Anticoagulants are prescribed for number of diseases such as Heart attack, stroke, deep venous thromboembolism, pulmonary embolism, Atrial fibrillation, Unstable angina, or for the prevention of Venous thromboembolism (VTE) after major orthopedic surgery. With such a wide usage, one must be familiar with anticoagulants, their pharmacological properties, pharmacodynamics, dosing, monitoring and toxicity. This entry was posted in Anti-coagulants and tagged 2014, 2015, Anticoagulants, Anticoagulants-Competitive Landscape, Atrial Fibrillation, Dabigatran, deep venous thromboembolism, Factor Xa inhibitors, Forecasted Market Size 2015-2018, Heart Attack, Heparin, Major Players, Market, Market & Pipeline Analysis, Oral Anticoagulants, Patent, pulmonary embolism, Rivaroxaban, Sales, stroke, thrombin inhibitors, Unstable angina, Vitamin K reductase inhibitor, VTE therapeutics, warfarin. 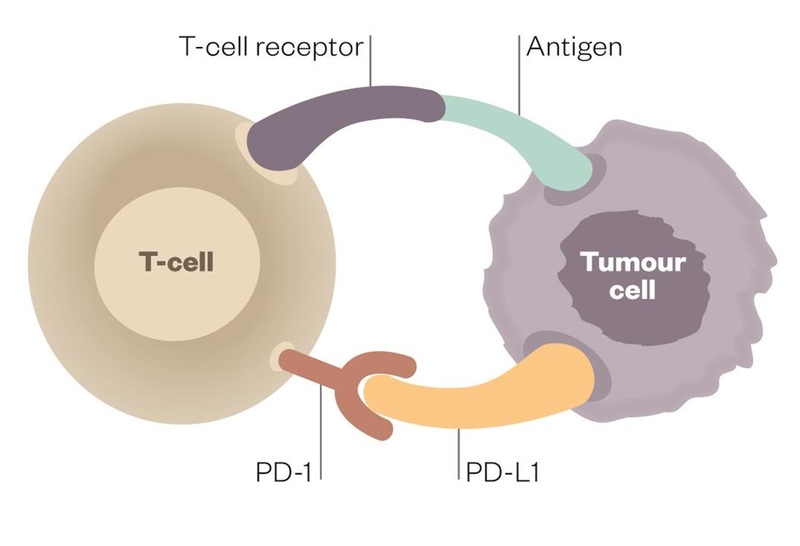 PD-1and PDL-1 are the next targeted agents in Oncology. These therapies have the enormous potential to treat cancer and have an excellent response in the increasing number of patients. Many experts say that out of all of the therapies, PD-1/PD-L1 inhibitors look to be the most promising in treating cancer. DelveInsight Report, “PD-1 and PD-L1 inhibitors – Competitive Landscape, Pipeline and Market Analysis, 2015” analyses that PD-1 and PD-L1 inhibitors are among the hottest and highly growing fields in biopharmaceutical industry. Most of these immunotherapeutic are being used in Oncology. According to the analysis, 34 drugs* are in pipeline. Focus of development is mainly on the antibody-based interventions targeting programmed cell death protein 1 (PD-1). Out of 34, 22* are in combination development with other therapeutics agents. Continuation of expansion of the combination regimens is likely to be one of the main themes surrounding immunotherapies as these partnerships are the key to developing competitively strong therapy regimens. Future competitive landscape of PD-1 and PD-L1 inhibitors is estimated to be very strong. The market for PD-1 and PD-L1 drugs might be billions of dollars richer than many believe. These drugs which include Bristol-Myers’ Opdivo and Merck’s Keytruda, are going to be Blockbuster in upcoming years. Analysis of the current and future market competition in the global PD-1 and PD-L1 inhibitors drug market. Current scenario of market with upcoming blockbuster molecules and their impact on overall market. Identify and understand important and diverse types of therapeutics under development for PD-1 and PD-L1 inhibitors. Identifying the upcoming leaders in the PD-1 and PD-L1 inhibitors market in the coming years. This entry was posted in PD-1 and PD-L1 inhibitors and tagged Bristol-Myers, Combination therapies, Keytruda, melanoma, Monotherapies, Oncology, Opdivo, PD-1 and PD-L1 inhibitors. Anticoagulants are drugs that are given to prevent blood from clotting or prevent existing clots from getting larger. 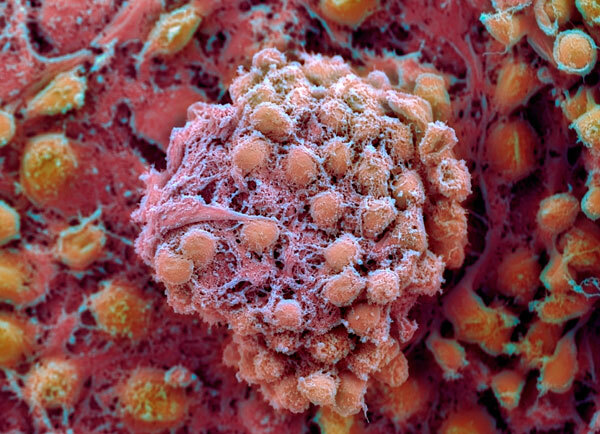 They can keep harmful clots from forming in heart, veins or arteries. Clots can block blood flow and cause a heart attack or stroke. Until recently, the only available oral anticoagulants were the vitamin K antagonists, such as warfarin which is an Injectable solution. In the past few years, however, the landscape has changed with the introduction of new oral anticoagulants that specifically target either factor Xa or thrombin. Rivaroxaban, dabigatran and apixaban, the oral factor Xa inhibitors, are active compounds with an oral bioavailability of more than 50%. The new oral anticoagulants have several advantages over warfarin, including pharmacology, laboratory monitoring, class effects and differentiating effects. Most drugs are recommended for Deep Vein thromboembolism (DVT) and pulmonary embolisms (PE) while the least being heparin-induced thrombocytopenia, thrombocytopenia, Peripheral vascular occlusion, Non-Q wave myocardial infarction, and disseminated intravascular coagulation. Currently there are 10 drugs and 9 drugs which are used for PE and DVT respectively. DelveInsight- Anti-coagulant Report, “Anticoagulants-Competitive Landscape, Market & Pipeline Analysis, Forecasted Market Size 2015-2018”. This DelveInsight report provides a thorough overview of these new oral anticoagulants, their approved indications, drug profiles, pharmacokinetic parameters and market growth, historical sales and forecasted sales of each molecule till 2018. The Report also provides the pipeline information and their drug profiles giving therapeutic analysis by route, mechanism of action and molecule type. 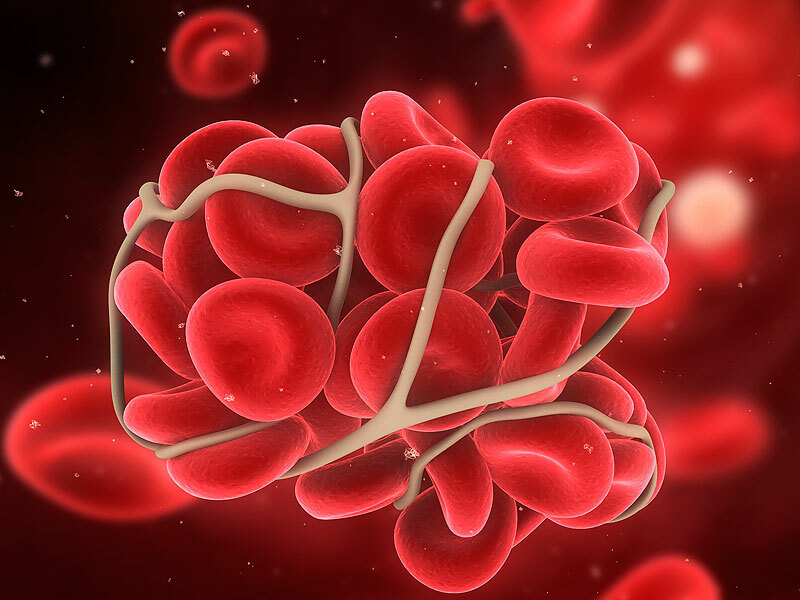 The Report has also highlighted the two prevalent indications, Venous Thromboembolism and Atrial Fibrillation, its epidemiology segmented by geography and their current and future market. The Report has also given analysis on the basis of SWOT analysis. 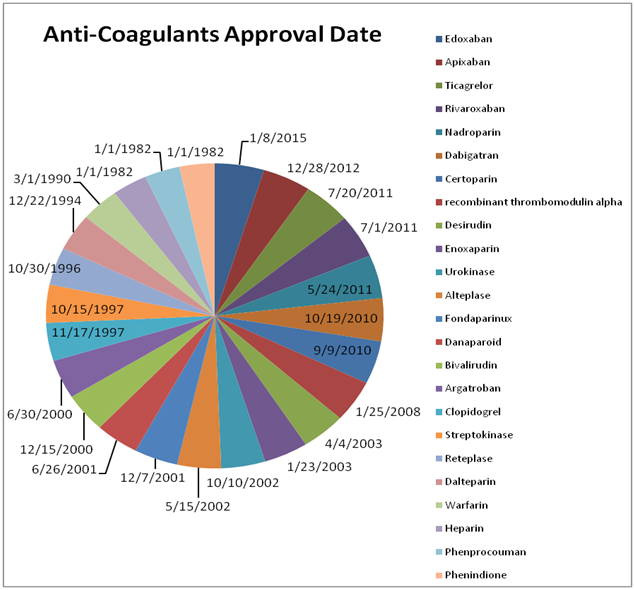 This entry was posted in Anti-coagulants and tagged Anticoagulants, Atrial Fibrillation, Deep Vein thromboembolism (DVT), DelveInsight, epidemiology segmented by geography, factor Xa, forecasted sales, historical sales, Inhibitors, market growth, oral bioavailability, oral factor Xa inhibitors, pharmacokinetic parameters, Pipeline, Rivaroxaban, SWOT ANALYSIS, thrombin, vitamin K antagonists, warfarin. Antibody-drug conjugates is gaining popularity in the Biopharmaceutical industries. As Initial trials with these targeted treatments show success, more companies are looking to produce these drugs. Although antibody-drug conjugates show promise in the development of effective cancer therapies, there are still a variety of challenges involved in enabling the safe manufacture of these hazardous drugs. ADC’s continues to gain popularity but the market is in infant stage with only 3 drugs approved by U.S. FDA. Mylotarg from Wyeth (now Pfizer) was the 1st drug approved for the treatment of acute myeloid leukaemia back in 2000 but was withdrawn a decade later. Adcetris (brentuximab vedotin) from Seattle Genetics was approved by the FDA in 2011 for the treatment of Hodgkin’s lymphoma and systemic anaplastic large cell lymphoma. Genentech’s Kadcyla (ado-trastuzumab emtansine) was given FDA approval in early 2013. 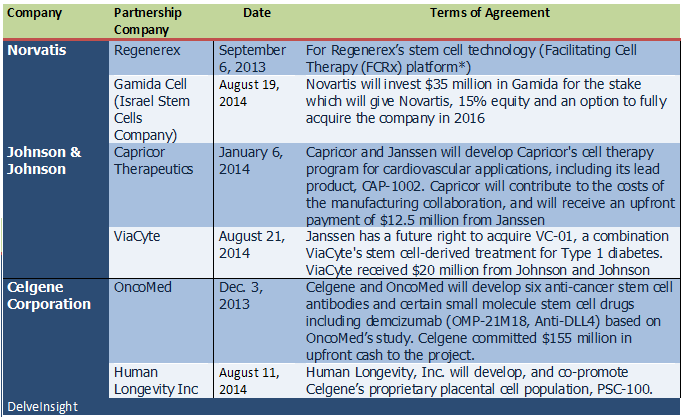 ImmunoGen holds patents on Kadcyla and how it is manufactured, and receive royalties from Roche on its sales. More than 264 Antibody-drug conjugates are under pipeline and as the large numbers of pharmaceutical companies are involved in antibody-drug conjugates market, therefore it is expected that this market will grow rapidly. Although the market now has presence of many large pharmaceutical companies, but the technology lies with only few. 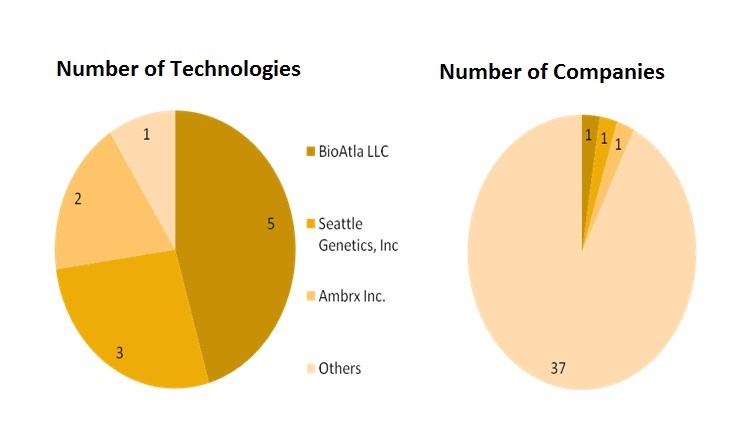 Seattle Genetics and ImmunoGen are the pioneers in technology licensing, with most drugs using their technology. The future of ADCs in the biopharmaceutical market will ultimately depend on their clinical success. Companies and researchers are seeking to meet that challenge by optimizing the selection of all the components in the ADC—the antibody, linker, and cytotoxin—and successfully combining manufacturing techniques for both high- potency APIs and biologics. Earlier unsuccessful attempts to generate ADCs with therapeutic value have emphasized the important role each component plays in determining the efficacy and safety of the final ADC. Since ADC’s are highly complex to manufacture, it provides unique opportunities and challenges to Contract Manufacturers Organizations (CMOs) and biopharmaceutical companies seeking CMP partners for their ADC candidates. In some cases, three separate CMOs are utilized- one for the chemical linker, one for the antibody and one for the highly potent drug. Then, everything is shipped to someone else for conjugation. Some CMO’s which offer ADC Conjugation services include: Lonza, Laureate Biopharma, Piramal Healthcare Pharma Solutions, Abbott contracts manufacturing, Aquitaine Pharm International, etc. ADCs are sometimes described as armed antibodies, and their cytotoxic components as warheads. Whether ADCs will prove to be an effective weapon against cancer or other diseases has yet to be seen as more are tested in the clinic. This entry was posted in Uncategorized and tagged 264 Antibody-drug conjugates, Abbott contracts manufacturing, Adcetris, ado-trastuzumab emtansine, Ambryx, Antibody-Drug Conjugates, Aquitaine Pharm International, BioAlta, brentuximab vedotin, CMOs, Contract Manufacturers Organizations, DelveInsight, ImmunoGen, Kadcyla, Laureate Biopharma, Lonza, Mylotarg, Pfizer, Pharma Companies, Pharma Solutions, Piramal Healthcare, Seattle Genetics, technology assessments.